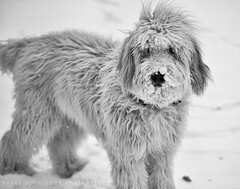 Have you used Topaz Glow yet? If not, please go to Topaz’ website HERE and download the full free trial of the newly updated, and not quite yet publicly available Glow 2. It’s okay, we’ll wait. 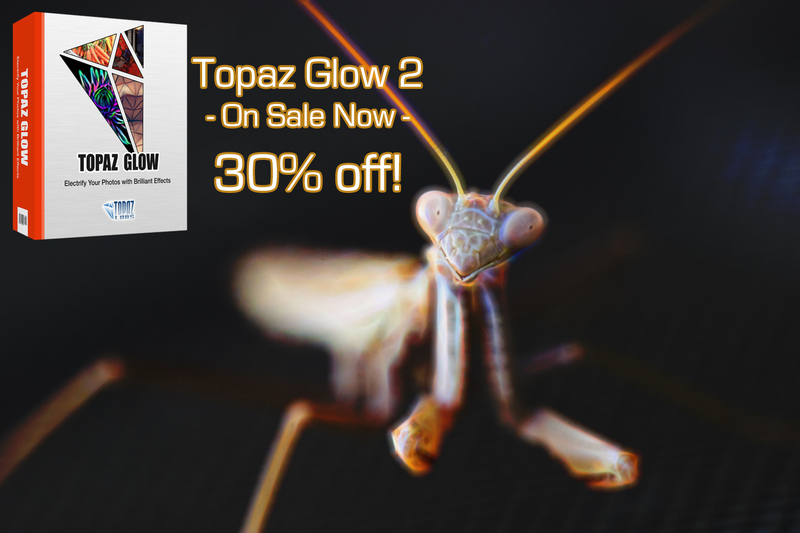 Free upgrade (as is Topaz’ awesome policy on every update they offer) and available on sale for 30% off using code “GLOW2” at checkout for new users (normally $69.99 on sale for $48.99). 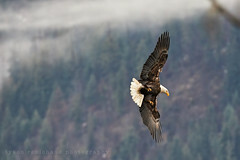 There are a few effects in the digital photography realm that are instant attention grabbers. The Glow effect is one of them. Glow 2 will not be officially released until Tuesday the 16th, but as a Topaz affiliate, I’m able to share the release with readers early. Go HERE, and you can either try or buy Glow 2.0, 5 days early. I was a giddy fan when Glow was originally released, and it provided me with a true (and superior) alternative to Fractalius, being a Mac user. So much so, that my original article Fractalius for Mac needed to be updated to replace my designed effect through Topaz Clean 3, to Topaz Glow to replicate the effect for us Mac OS users. Since then, I’ve had a ton of fun with Glow, and find even more pleasure using the free update in Glow 2. 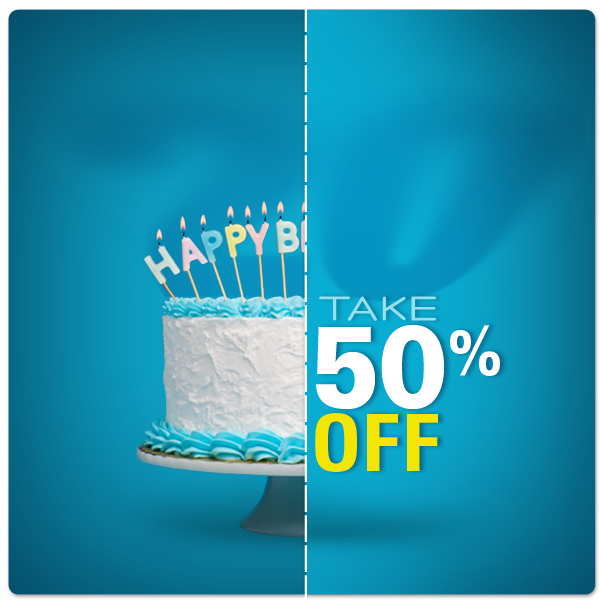 Starting today through the end of the month, Topaz is offering everything for 50% off. The entire collection (normally $500) is available for $250 HERE, and as an extra added bonus, for those of us who already own some or many Topaz plugins, we can still take advantage of the sale by logging into our account via the Topaz Labs website (here) and gaining the 50% off on additional plugins by using the code “BLACKFRIDAY2015” at checkout. The Complete Collection is already at a 50% discount from the full price for all plugins individually ($1,010), so really, if starting from scratch, this is really a 75% discount from purchasing the plugins one by one, which is kind of nuts. I’ve never shied away from praise for the various Topaz plugins I use regularly, and feel that there are a handful of irreplaceable plugins in my workflow. The complete collection includes 17 plugins from DeNoise, ReMask, Adjust and Clarity to the brand new Texture Effects. 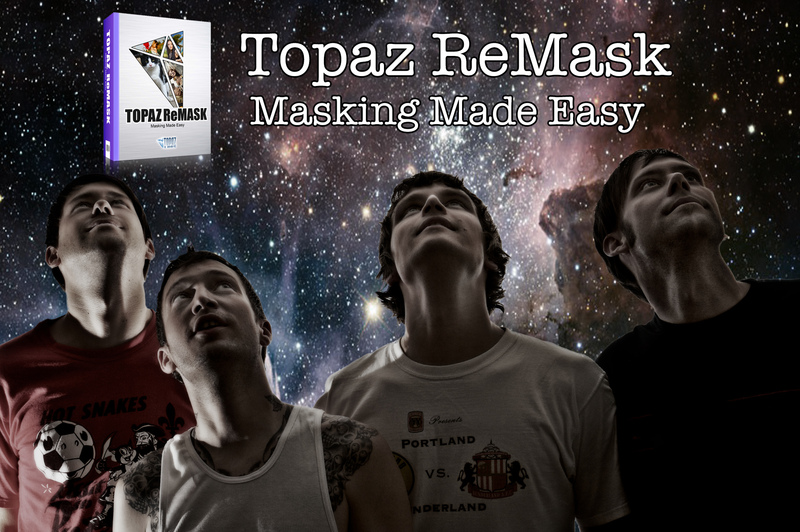 *Topaz ReMask On Sale! If you use photoshop, you should try it, trust me. *Topaz ReStyle, killer quick cross processing effects. Brand new and on Sale! 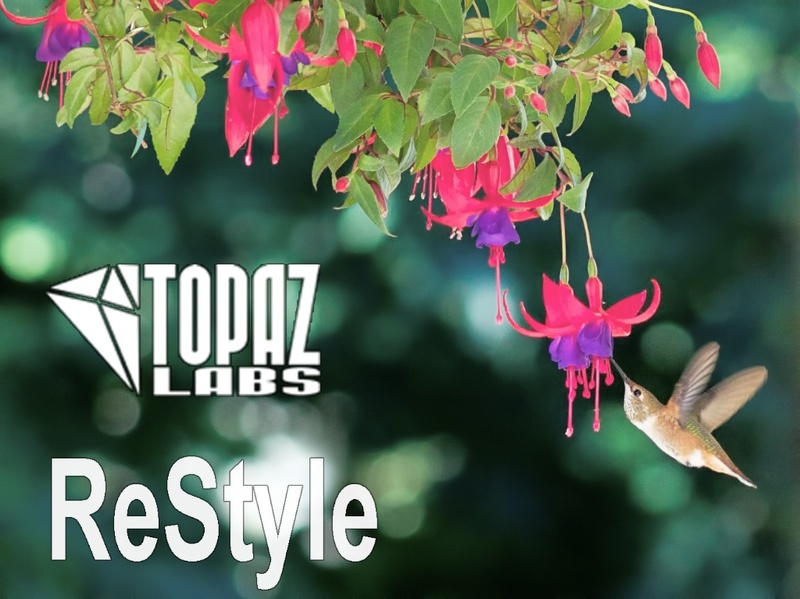 Topaz continues to kick out awesome plugins, and their newest release ReStyle keeps with the recent pattern. Like most Topaz Plugins, us early adopters get a substantial discount which they offer as soon as the software is released. Read on for my take and a few examples, or if you’re already sold, go here to TopazLabs.com and use the code “restyleit” to get 50% off ($59.99 reg, or $29.99 now through August 31st). *All Alien Skin Plugins are 50% off until the end of the month! If you’ve been waiting for an Alien Skin software sale, now may very well be the time. I’ve not ever seen them offer any more than 50% (I don’t even remember seeing a half off sale in the past!) so it is as good as I’ve seen it! 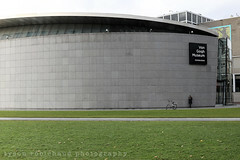 I like the AS plugins a lot, and have been absolutely loving the new Exposure 5. You can read my take on some of their plugins via the links below, and you can buy any of these directly from AlienSkin.com (click here). I get no kickbacks from Alien Skin, and have no monetary incentive to sell their plugins, I just really enjoy using them and for those who may also be interested, it won’t get much cheaper than this. Go get you some. 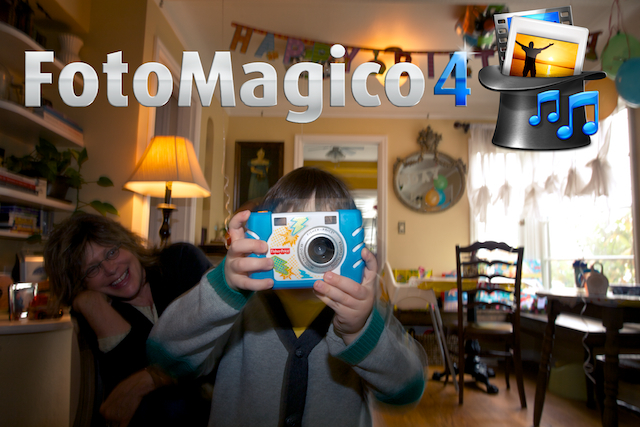 *FotoMagico4, slick slideshows made easy.